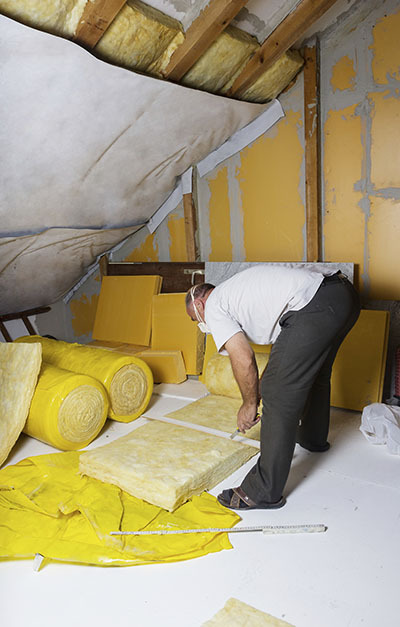 If you've never looked into insulation for your home or building before, you might be wondering why so many property owners consider it so essential to install quality insulation layers. The parts of your house that often allow the greatest thermal transference are commonly referred to as thermal bridges. If you are first thinking about upgrading your current insulation or having some installed on a limited budget, it is a good idea to aim to prioritize insulating these thermal bridges for maximum impact. One of the most effective parts of any room to insulate first is the ceiling. As heat rises, the top of a room is where the vast majority of heat is lost. For many home owners that don't want to commit to insulating every surface in the house, the ceiling is one of the key thermal bridges to address. When you don't have any form of wall, floor or ceiling insulation, your rooms will lose their heat incredibly quickly. Adding layers to the ceilings of your downstairs rooms can enjoy double benefits. Firstly, your lower rooms are made warmer for longer. The second benefit can be that the floors upstairs are effectively made warmer to the touch, as they will be retaining more of the heat created downstairs for longer. 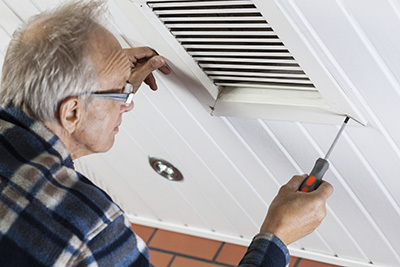 No installation is simple, but ceiling installation can be one of the most dangerous of all. Getting it done the wrong way can have devastating consequences, as ceilings and upper level floors are so incredibly crucial to any habitable structure. 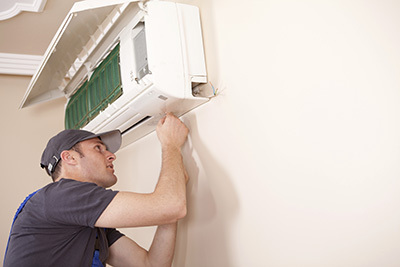 It is always best to ensure this type of work is handled by a professional insulation company. 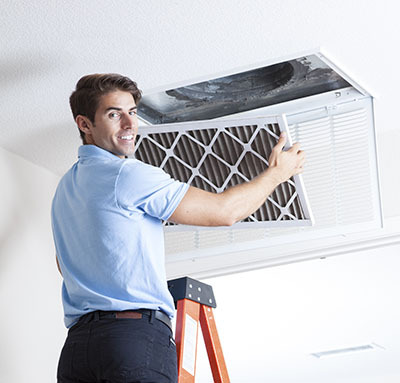 At Air Duct Cleaning Arcadia we provide expert ventilation and insulation services. We can ensure any insulation layer is correctly fitted and perfectly suited to your particular walls, floors and ceilings.